Every time I pick up a Jodi Ellen Malpas book, I know it will be an amazing journey and I have not been disappointed yet! In Gentleman Sinner, we get a story about two broken and lost souls who never imagined finding love, much less their other half. But things are never that easy. I am not sure where to begin. I absolutely loved Izzy White and Theo Kane. Izzy has been living life cautiously for years. Her story is so heartbreaking. Even so she fought hard to make something of herself. Even if letting others in from outside her small circle is very hard for her. So, when she helps a woman in need, she has no idea how much her life is about to change. Though she is vulnerable, she is so strong and determined as well. Theo Kane protects those he cares about and those in his circle. He is so strong, determined and above all else always needs to be in control. He is a man that is feared and revered. Then he meets Izzy and his dark world finally has some light and hope in it. But can he protect her from the danger not only around him, but from himself as well? 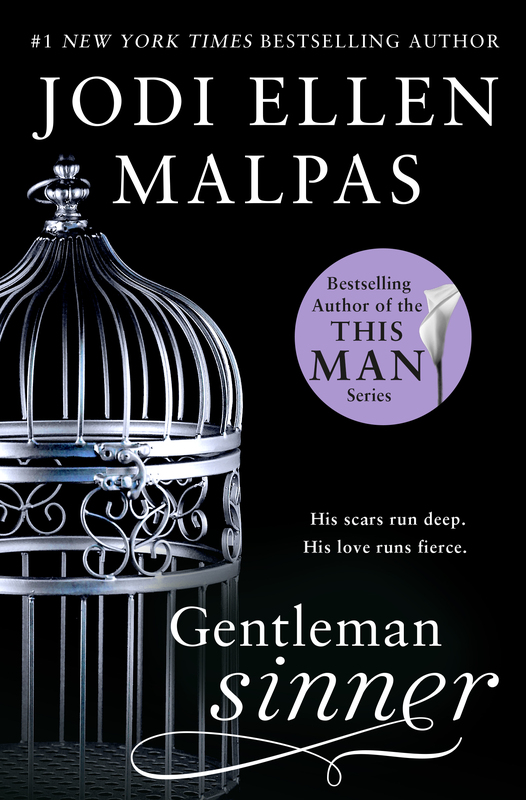 Gentleman Sinner by Jodi Ellan Malpas consumed me from start to finish. The characters were captivating and their journey mesmerizing. I devoured this book as quickly as I could. Izzy and Theo shared a strong and unbreakable connection. My heart hurt for them and cheered them on. This story was emotional, heartbreaking, full of angst and a bit of suspense and I loved every minute of it! This is a must-read and one I highly recommend!